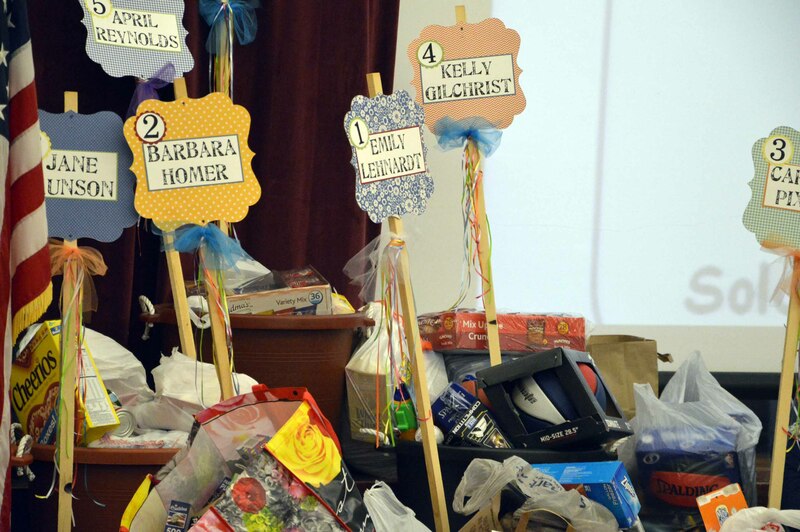 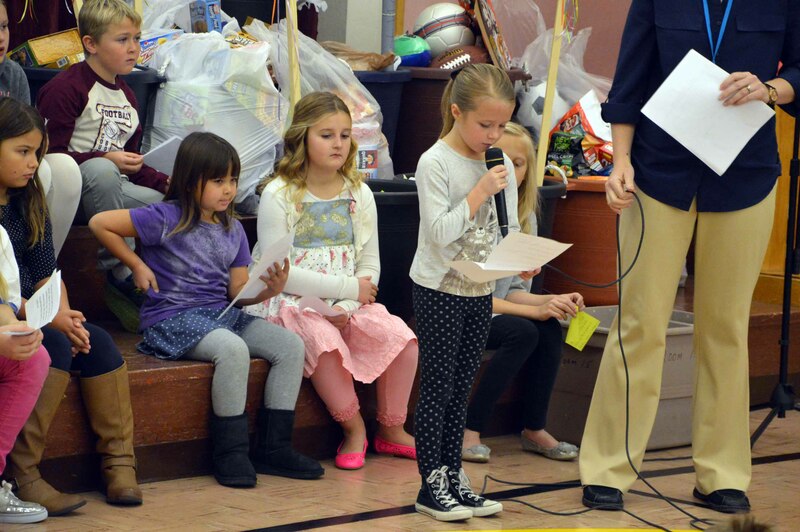 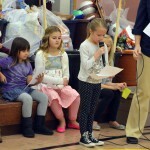 Laundry buckets filled with everyday items and packaged gifts filled the stage at Cottonwood Elementary Friday as students capped off a project for Utah soldiers. 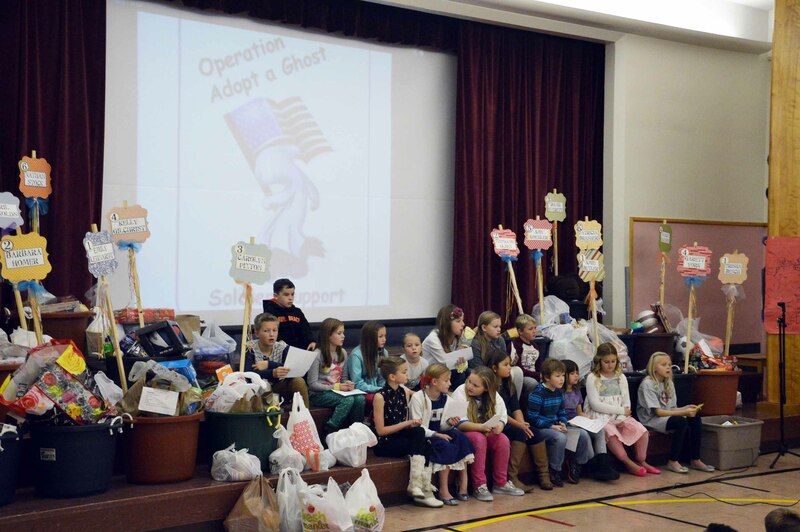 All classes at Cottonwood collected items for the Operation Adopt a Ghost project, which sends needed materials to Utah’s active military members and their families. 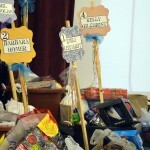 Each class chose a specific theme – sports, hygiene, downtime, etc. 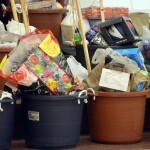 – and gathered items to match. 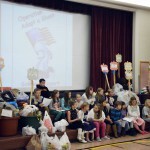 Operation Adopt a Ghost is run solely by volunteers, and all monetary or material contributions go directly to support deployed soldiers and their families. 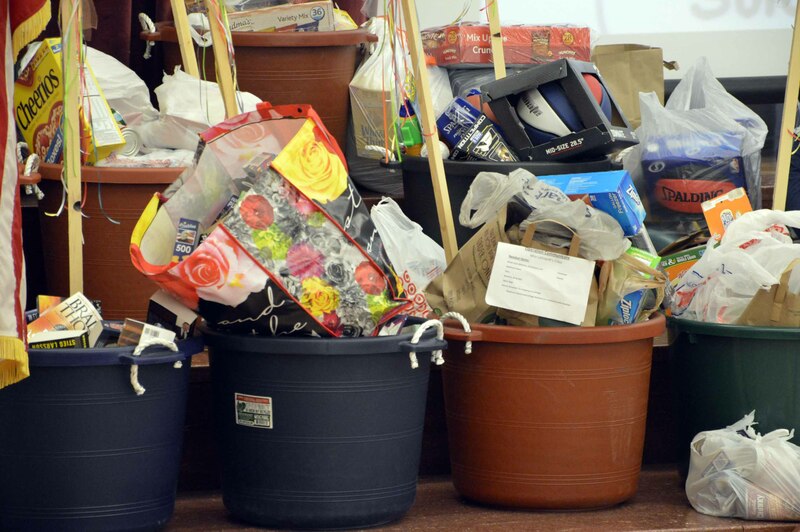 Cottonwood’s contribution will be a huge boost to dozens of families this holiday season. 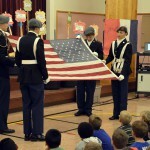 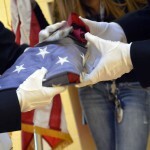 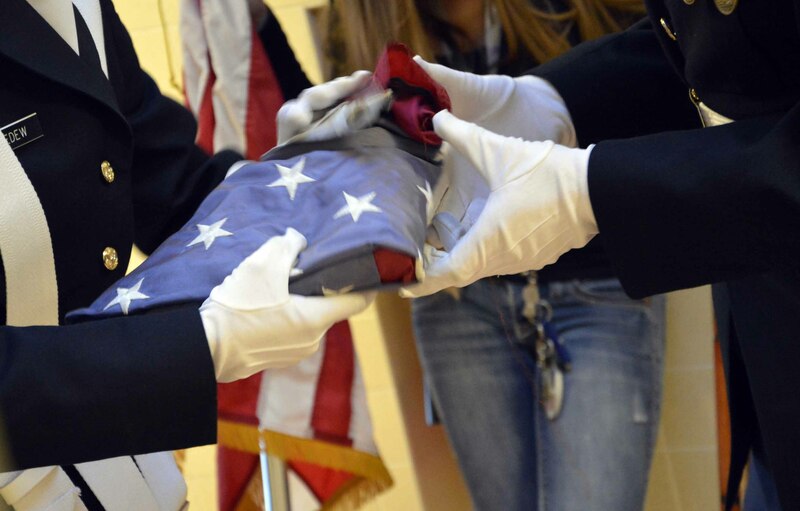 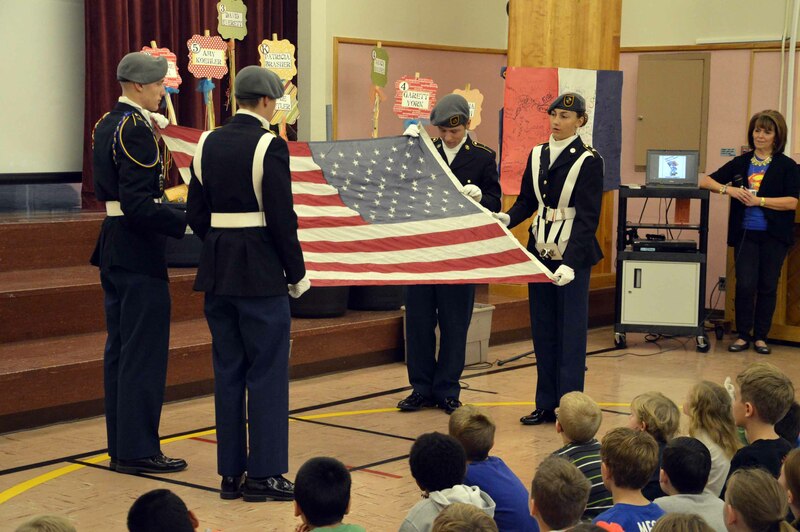 Additionally, Cottonwood took the opportunity at the assembly to retire a U.S. flag that has flown over the school for several years.